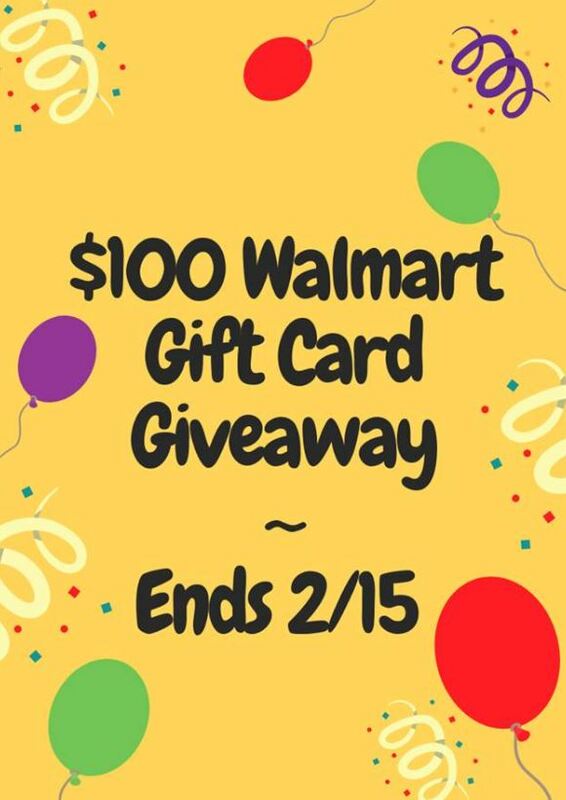 Walmart Gift Card — MumbleBee Inc MumbleBee Inc.
One (1) lucky entrant will be selected by the entry form to win a $100 Walmart Gift Card. Open to residents of the United States (or anywhere that can redeem a Walmart gift card), 18 years and older from 01/16/2019 thru 02/15/2019. No purchase necessary. Void where prohibited. How could you use an extra $100? With a Walmart gift card, you can choose whatever your heart desires from their enormous selection of products! Do you still have some back to school shopping to do or just need to find decor and those ingredients for your dinner tonight? Walmart has it all in a one stop shop with low and convenient prices. Hosted by: Lil’ Blog and More, Coupons and Freebies Mom, and Daily Deals from a Nerd Mom. And an extra thanks, to the great co-hosts: Animal Bliss, Cha Ching Queen, and Deliciously Savvy.This is a great prize, to help with anything you need, from back to school, and more! 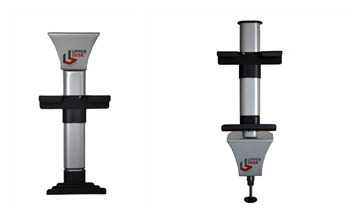 Upper Desk makes an excellent couple of products that allow you to mount your tablet or smart device safely and securely while hanging from your cabinet or shelf, or even atop a desk or counter as well. A Medic’s World was able to do a complete review of both of them, and you can find that article by visiting here. Able to use your smart device or tablet while in the kitchen or anywhere where you could mount it, would allow you to look up recipes, Skype hands free, watch something on Netflix or Hulu Plus. Even let the little ones enjoy a movie without the worry of the tablet being dropped or spilled upon. The possibilities are endless! Before entering, just make sure to read the rules below and then enter on the giveaway form below! Good luck everyone & may the odds be forever in your favor! What would you buy Wal-Mart? Giveaway ends March 29th at 11:59pm. Winner will be notified through email and will have 48 hours to respond. Must be 18 years or older to enter Giveaway Tools. Entering the giveaway form below means you agree to terms above. Welcome to the $100 Walmart Gift Card Giveaway Hot Food $50 Darden Restaurants Giveaway sponsored by InterPacket News and hosted by Conservamom! Disclosure: MumbleBeeInc and the participating bloggers were not compensated for this post. We are not associated with any of the companies named above. No purchase is necessary to enter. Void where prohibited by law. The odds of winning are based on the number of entries received Open World Wide. Confirmed Winner(s) (by Random.org) will be contacted by email. Winner(s) have 48 hours to respond before a new winner is chosen. No purchase necessary. Void where prohibited by law. The sponsor(s) will be responsible for product shipment to winner(s) of this giveaway. MumbleBeeInc is not responsible for product shipment/delivery. This event is in no way administered, sponsored, or endorsed by, or associated with, Facebook and/or Twitter, Google, Pinterest. This disclosure is done in accordance with the Federal Trade Commission 10 CFR, Part 255 Guides Concerning the Use of Endorsements. Entrants must only enter with either one email address, IP address and/or Facebook account, anyone found violating these rules will be disqualified. It is at the sole discretion of the admin of the giveaway if the winner has met the rules or not. Livin’ The MOMMY Life, along with Del Monte would like to give all of you a chance to win a $50 Walmart Gift Card! Check out Livin’ The MOMMY Life’s review on Del Monte Fruit Burst™ Squeezers HERE. 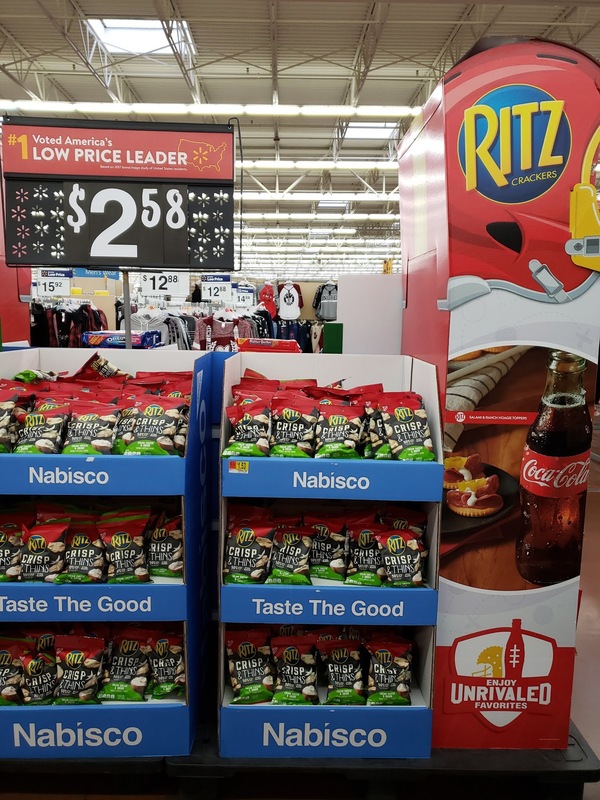 It’s a great snack for kids, and it’s one of the many things you can find at Walmart! Disclosure: I did not receive any monetary compensation for this post. No purchase is necessary to enter. Void where prohibited by law. The odds of winning are based on the number of entries received. This promotion is no way sponsored, endorsed or administered by, or associated with, Facebook and is Facebook-compliant nor Twitter,Pinterest, or any social media site. Winners will be notified by email. Prize fulfillment is the sole responsibility of the sponsor. MumbleBeeInc may not be held liable for Sponsors who do not fulfill prize shipments. I received no compensation for this publication. My opinions are my own and may differ from those of your own. MumbleBeeInc is not responsible for sponsor prize shipment. 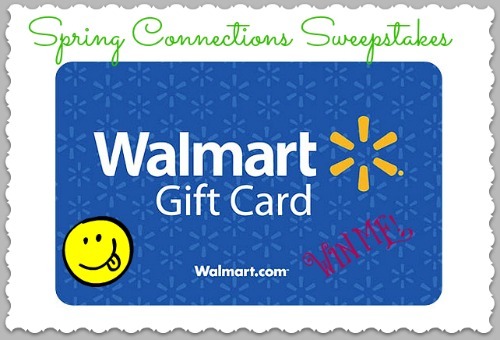 Del Monte is providing the $50 Walmart Gift Card to the winner of this giveaway and is responsible for prize shipment.